Hungarian lawmakers have presented new legislation aimed at curbing immigration and which also affects foreign funded NGOs. 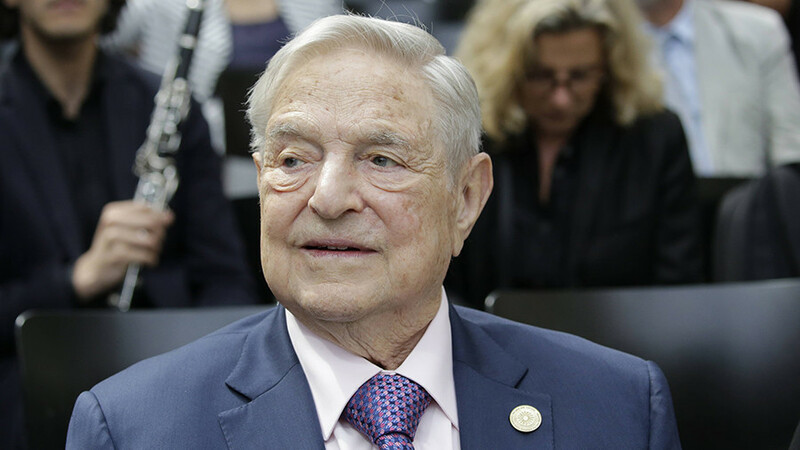 The legislation, dubbed the 'Stop Soros Act' references the US-Hungarian tycoon, George Soros. 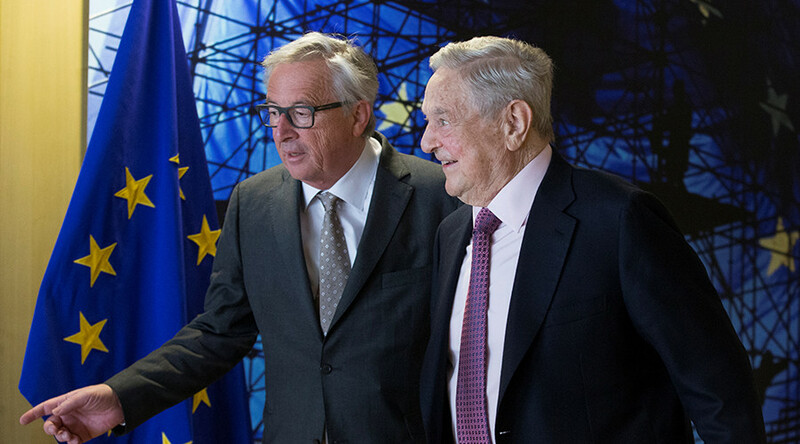 Following a cabinet meeting Wednesday, Interior Minister Pinter Sandor and government spokesman Zoltan Kovacs announced the proposed 'Stop Soros Act.' Details will be presented Thursday, but local media said it has three main points. The first is that all NGOs which “support illegal immigration” need to be registered and must submit data on their activities. The second is that any NGO which receives money from abroad must pay the government 25 percent tax. 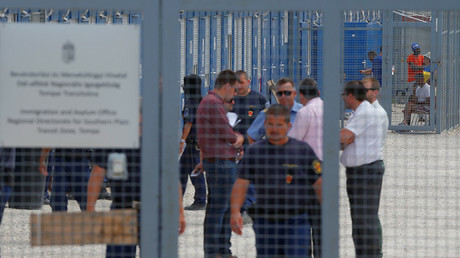 Finally, foreign nationals and Hungarian activists who support illegal immigration may be hit with a restraining order that keeps them away from the border. 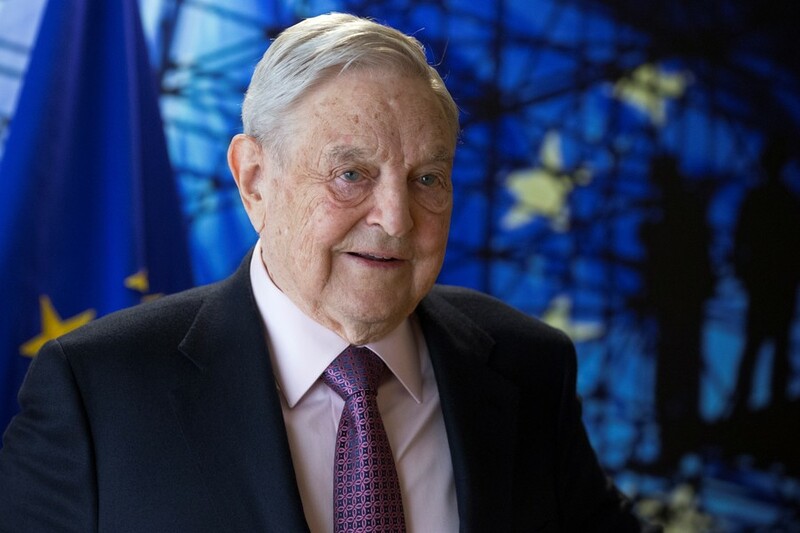 “If Soros is found to have engaged in such activity, meaning he organizes illegal immigration, then the rules will apply to him,” Reuters quoted Kovacs as saying, raising speculation that the new bill could be used to stop Soros himself from setting foot in Hungary. 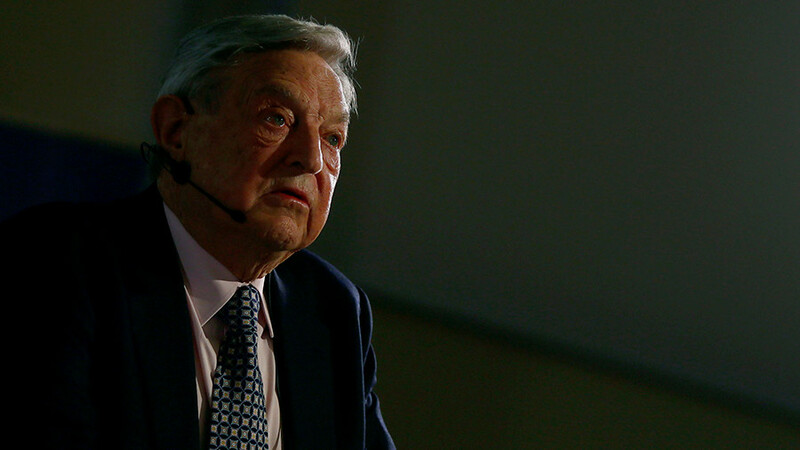 The conservative government of Prime Minister Viktor Orban has been involved in a long-running feud with the 87-year-old Soros over his politics and alleged interference in Hungary’s internal affairs. Orban has accused Soros, a US-Hungarian billionaire and philanthropist who has consistently advocated for the rights of refugees and asylum seekers, of trying to undermine European values, demographics and identity by flooding the continent with millions of new arrivals, largely from Muslim countries. 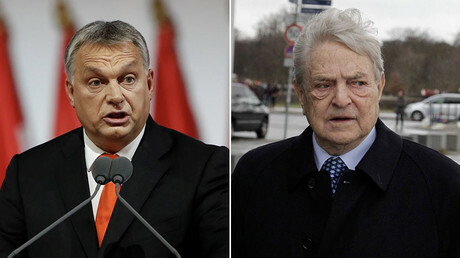 In December, Orban accused Soros of planning to interfere in Hungary’s 2018 elections by spreading propaganda through his network of NGOs. 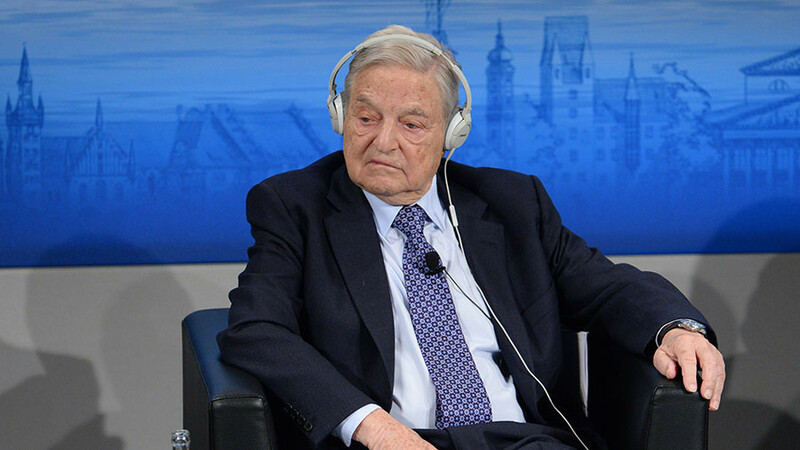 Hungarian police, however, have yet to open a criminal investigation into Soros’ activities, stating in December that his pro-immigration campaigning does not actually constitute a violation of the law. Last year, the Hungarian government passed a law requiring all foreign-funded NGOs be put on a register. 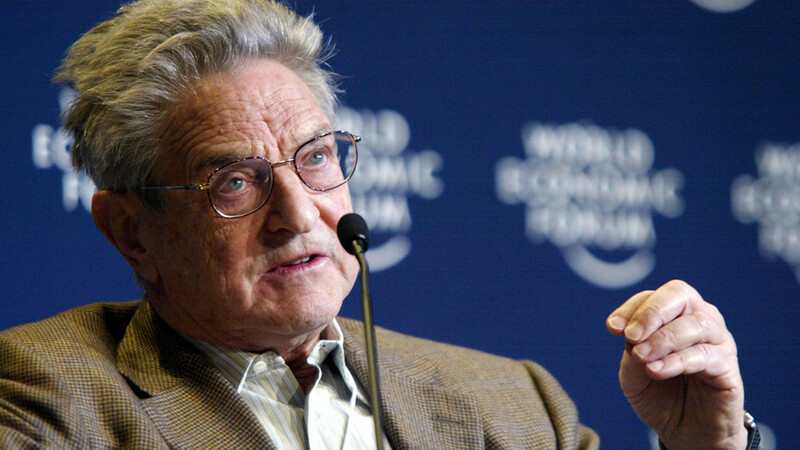 The 'Stop Soros' law is to be opened for public comment Thursday. In October last year, a Hungarian MP hit out at the tycoon as well as his supporters for attempting to dilute the spirit of Europe with “the forced settlement of tens of millions of migrants.” The MP claimed there is a Christian duty to fight what he called “Satan’s Soros” plan.